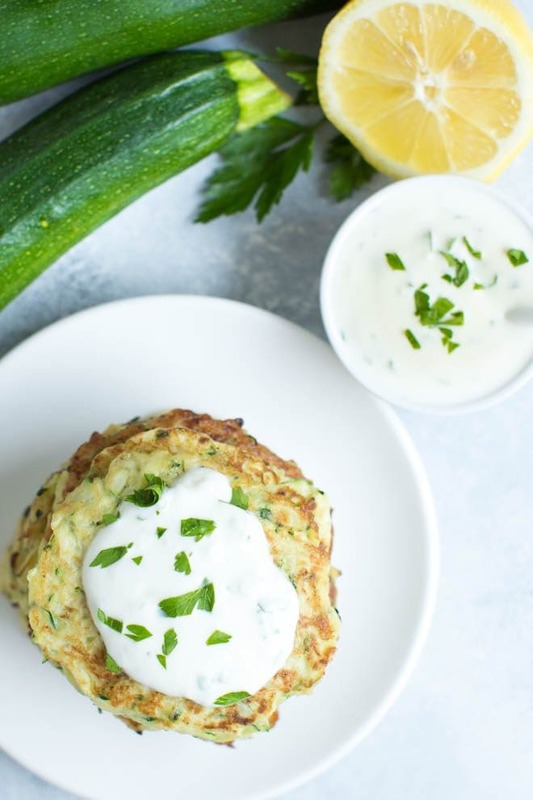 5-ingredient Parmesan Zucchini Fritters with lemon garlic yogurt sauce are a fun and easy appetizer that is made in less than 25 minutes! One of the best things about summer is all of the fresh summer produce from my garden! During the months of June, July and August, I usually have an abundance of zucchini. Out of all of the vegetables in my summer garden, zucchini is the most versatile. 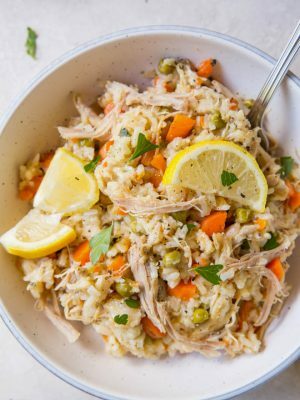 You can add it to muffins, oatmeal, cupcakes, pasta and more. My little girl loves it too so I’m always looking for more kid-friendly zucchini recipes. 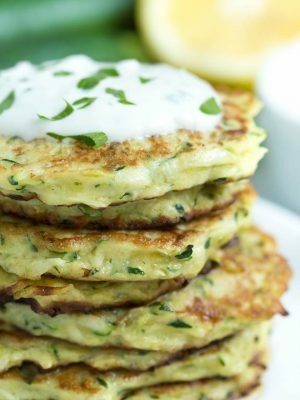 5-ingredient Parmesan Zucchini Fritters with Lemon Garlic Yogurt Sauce are an easy snack or appetizer that is ready in less than 25 minutes! 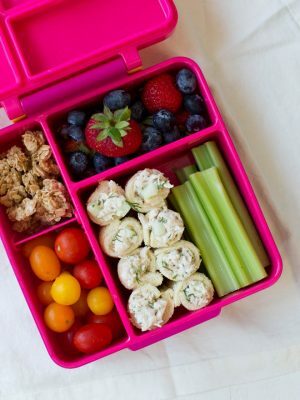 To celebrate June Dairy Month, I partnered with the National Frozen and Refrigerated Foods Association (NFRA) as part of the Cool Food Panel to bring you a fun zucchini recipe that is great for kids and adults. 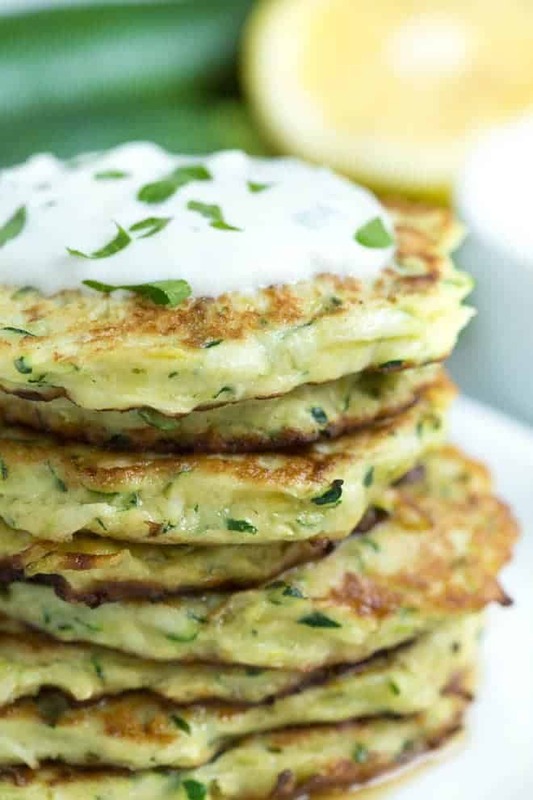 Chobani® Plain Non-fat Greek Yogurt is combined with freshly squeezed lemon juice, minced garlic, parsley and olive oil to create a creamy, flavor-packed sauce to serve with the zucchini fritters. 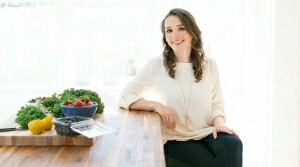 Chobani® Greek Yogurt is a versatile and nutritious ingredient in the kitchen. 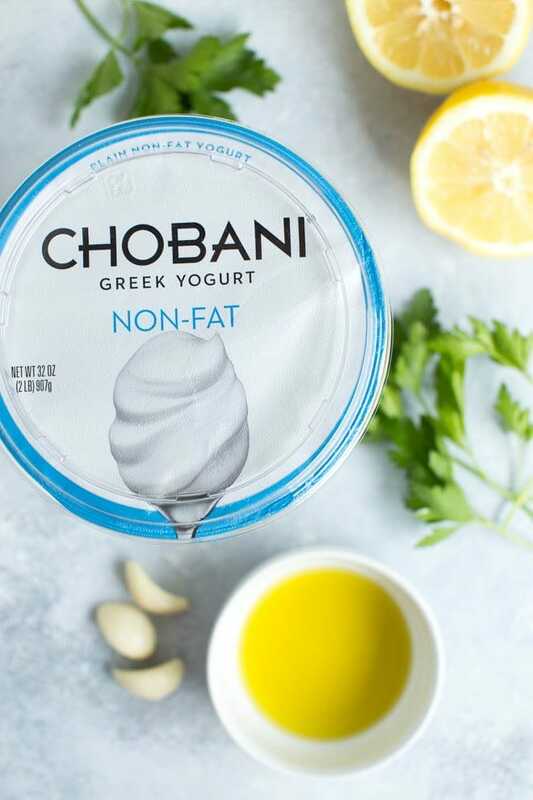 You can find Chobani® multi-serve varieties in the refrigerated section of your local grocery store, near all the other delicious dairy products. 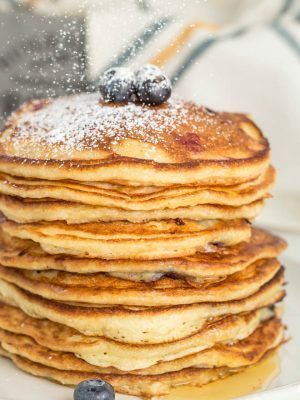 In addition to creating sauce for these fritters, I use the yogurt to make everything from smoothies and chicken salad to bread and cupcakes. 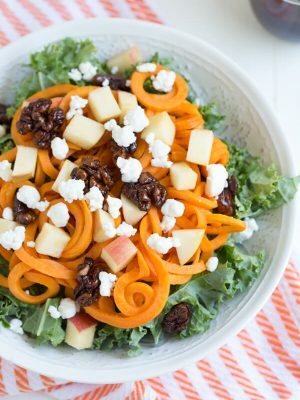 By using Greek yogurt, you can lighten up your favorite recipes without sacrificing any flavor. What is your favorite way to enjoy Chobani® Greek Yogurt? Do you serve it with tacos? Or use it to lighten up your favorite cupcake recipe? 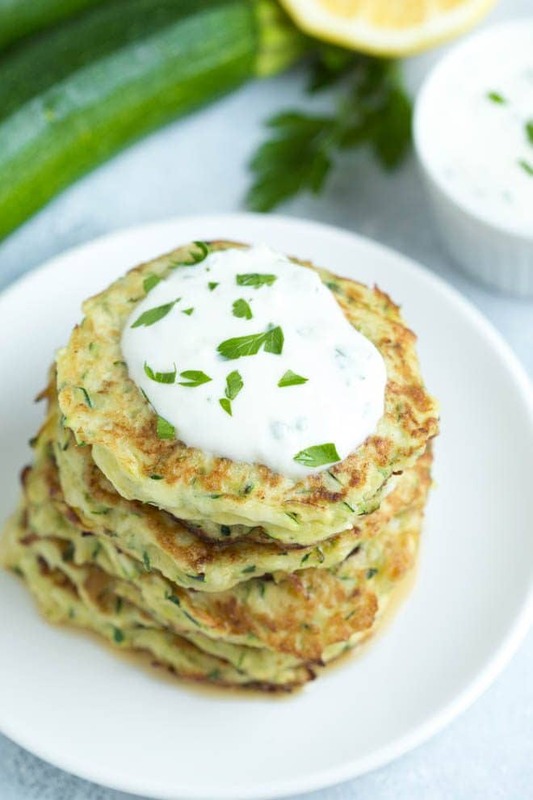 Parmesan Zucchini Fritters are made with only five ingredients and are served with a flavorful lemon garlic yogurt sauce. 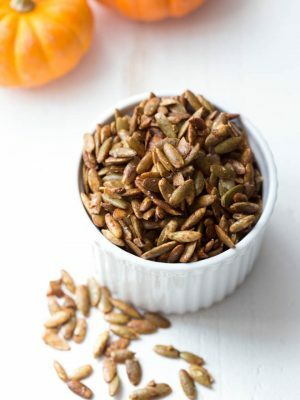 Kids and adults will love this fun and easy appetizer that is made in less than 25 minutes! To make the yogurt sauce, whisk together the yogurt, lemon juice, olive oil, parsley and garlic until combined. Cover and refrigerate until ready to serve. To make the fritters, place the shredded zucchini in a colander over a large bowl. Let sit for 10 minutes. Using a clean dish towel or cheesecloth, press down on the zucchini to drain any excess water. In a large bowl, mix together the shredded zucchini, flour, Parmesan cheese and eggs. Heat olive oil in a large skillet over medium high heat. Spoon tablespoons of batter for each fritter, flatten with a spatula and cook until golden brown, about 2 minutes. Flip and cook on the other side, about 2 additional minutes. Serve immediately and enjoy! Store the cooked fritters in the fridge for up to 3 days and reheat prior to serving. I made them and really found that the center never cooked. Did not like them. Can you substitute with almond flour? Thanks so much! Hi, Abbie! 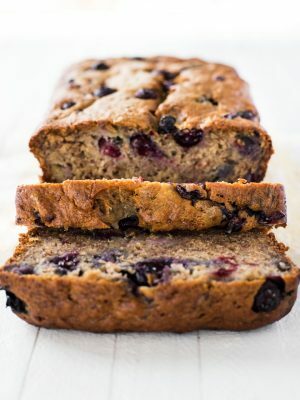 While I haven't tried this recipe with almond flour, you should be able to substitute it with success. Enjoy! YES! My favorite thing to do with all the summer zucchini! Ok, I really like this idea! I am a zucchini fan. I love how simple these are! I am going to have to make them soon! I cannot wait to make these with all of the zucchini that I need to use up. Also the sauce sounds crazy delicious! I can't wait to try these! That sauce is calling my name! 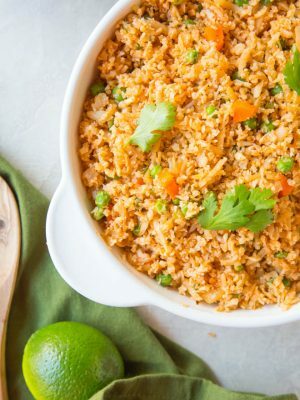 The sauce is so easy, yet packed with flavor! Enjoy, Jen. I've got to try these! I love zucchini so I know I'd adore these! I hope you get a chance to try them, Jessica! Those look perfect! We grow zucchini in our garden each year and fritters are something we always enjoy. Yay! 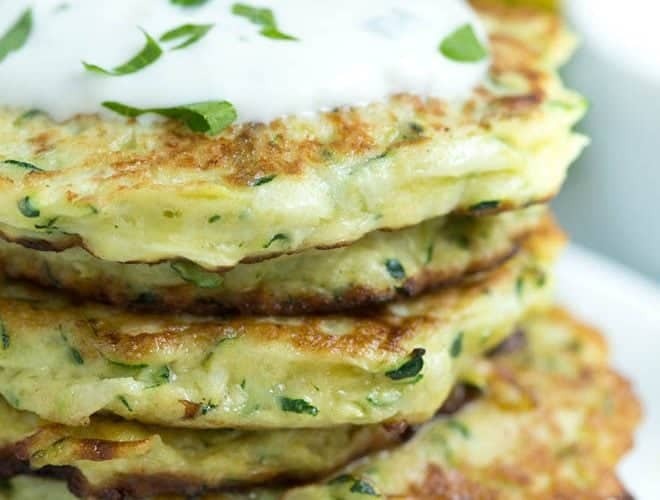 You can never go wrong with zucchini fritters. 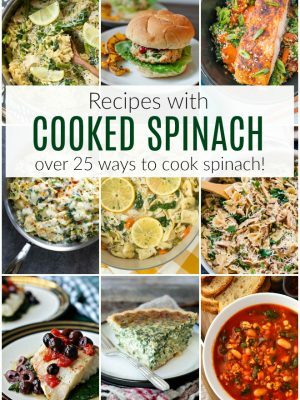 What a great recipe for all those zucchini! Yum!